1968–69 Torino, except station wagon. 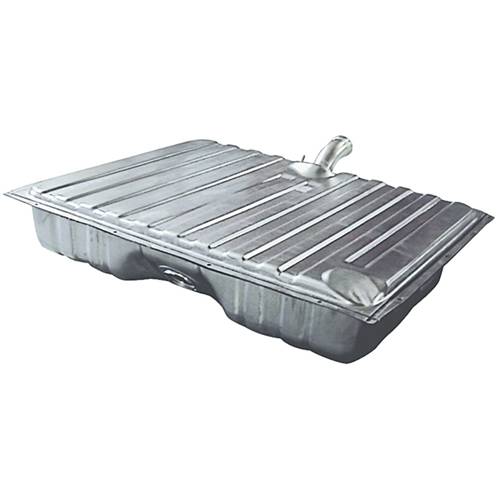 This reproduction 20-gallon tank has a 6-3/4" long fill neck and includes the drain plug. Includes lock ring and gasket.